Looking for a quiet community close to Portland? 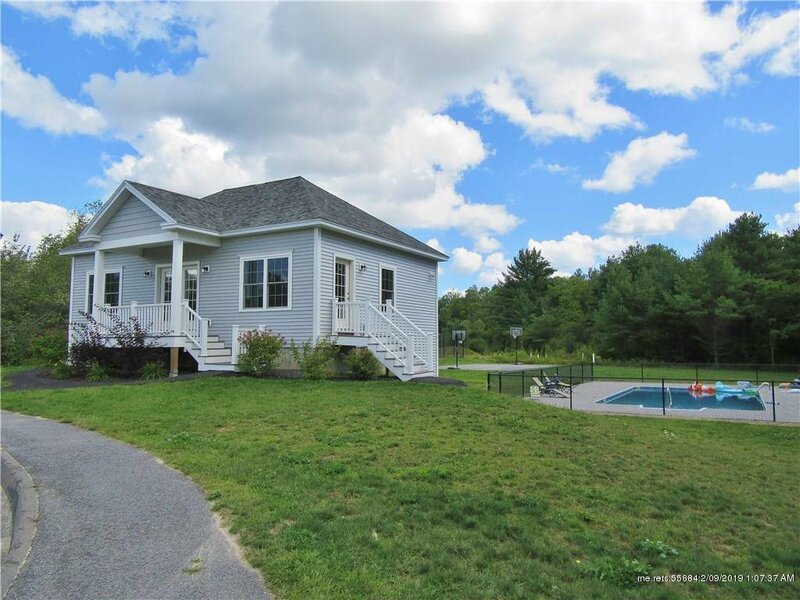 Pleasantly set along the banks of the Presumpscot River, Presumpscot Estates is a community of single family homes with outstanding neighborhood amenities. Residents enjoy shared river frontage with canoe & kayak launch and seasonal dock, tennis court, basketball court, 20' x 40' outdoor pool, community clubhouse, recreation field, scenic walking trails and nearby golf courses! All within 15 minutes of Portland! 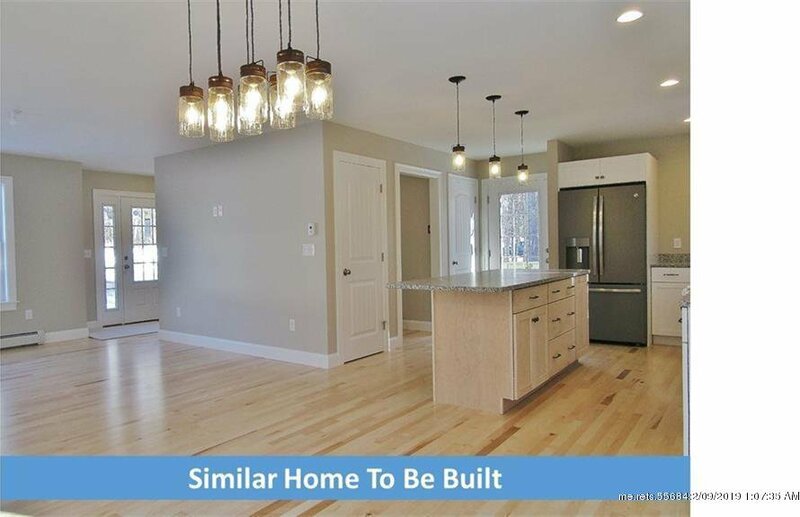 You can build a home in this community with all of the features and finishes you desire. Pick your flooring, fixtures, paint colors, kitchen design and so much more! 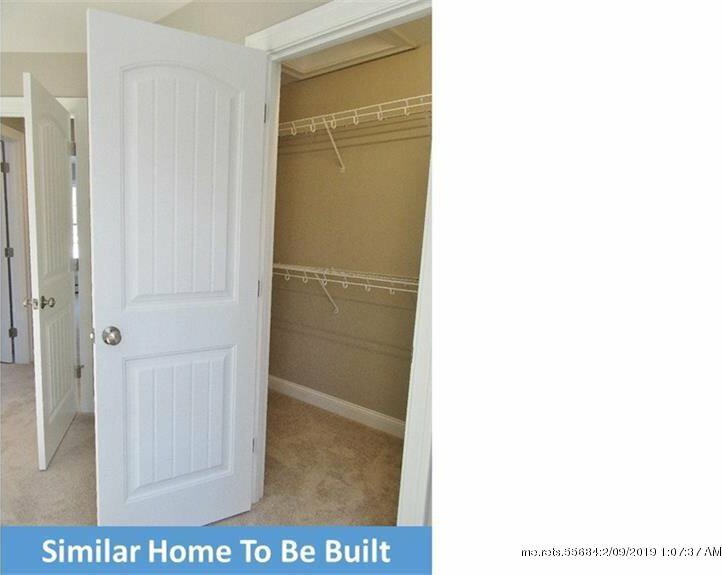 This 3 bedroom, one full, one half bath plan offers space and lots of functionality. Top notch efficiency with a Rinnai hot water heater and Viesmann Condensing propane boiler.